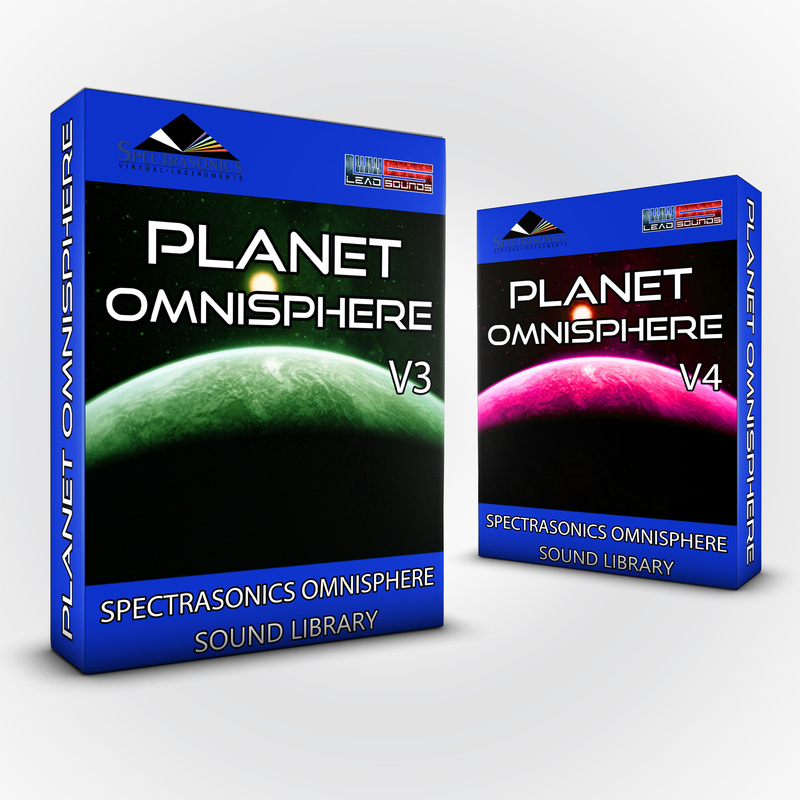 This bundle collection includes contains all the sounds of the Planet Omnisphere Collections. 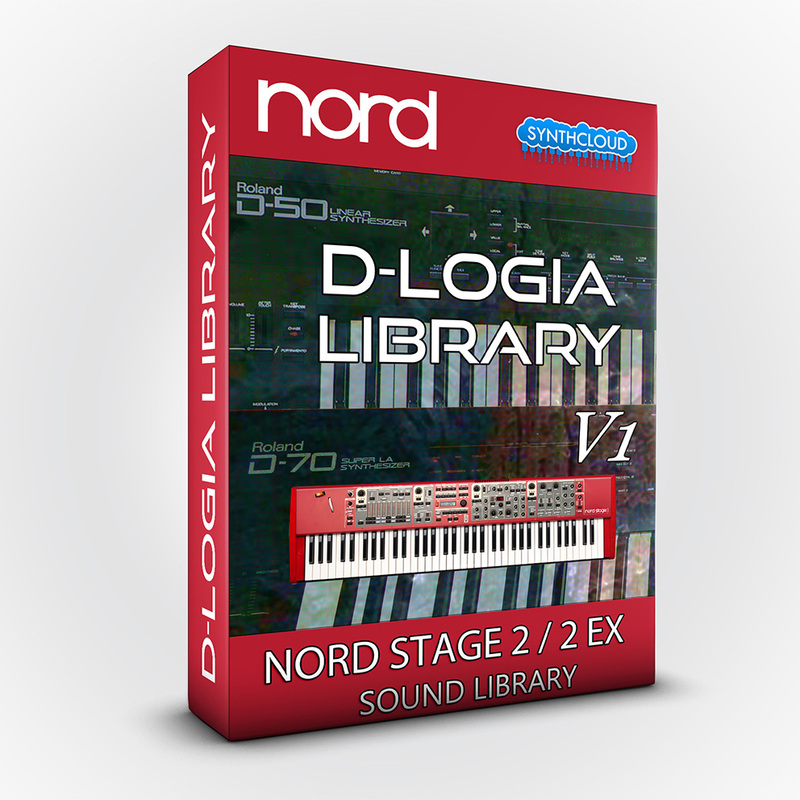 A selection of Leads, Evolving Pads, Analog Pads and Texture Sounds programmed to provide space for your creativity. Omnisphere® is a registered trademark of Spectrasonics. 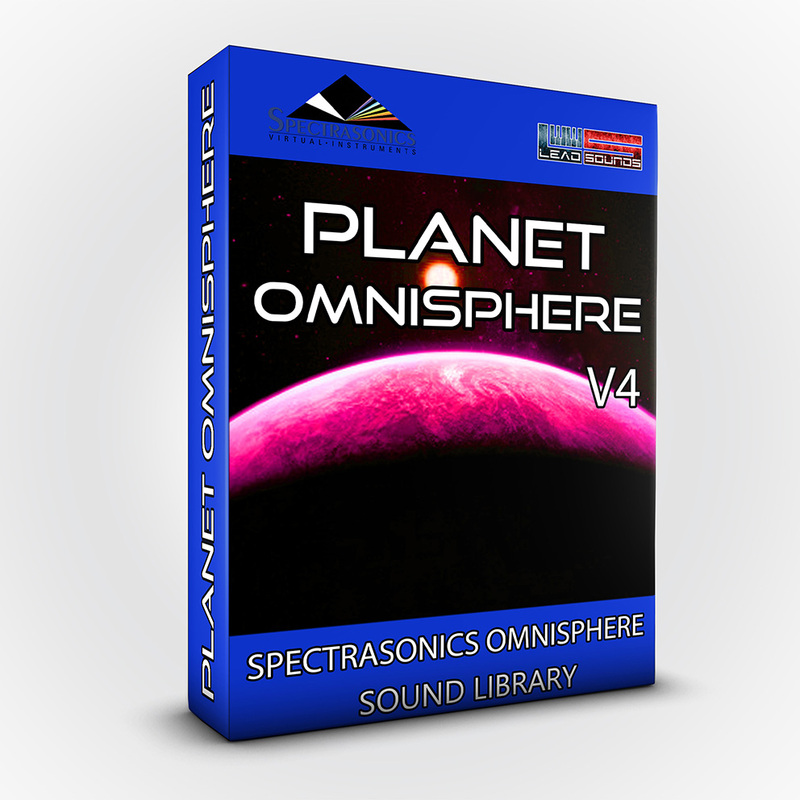 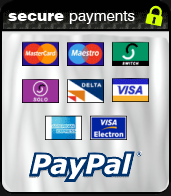 All other manufacturers' product names used in this instrument are trademarks of their respective owners, which are in no way associated or affiliated with Spectrasonics. 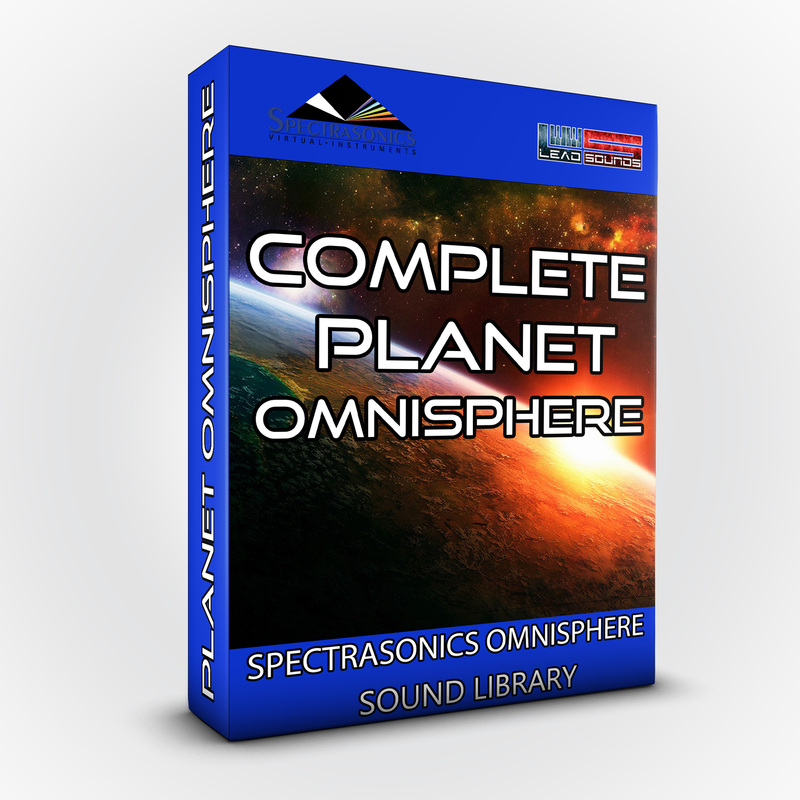 These trademarks of other manufacturers are used solely to identify the products of those manufacturers whose tones and sounds were studied during Spectrasonics sound development.